When I turned 13, I went to a cafe local to Mum’s work with some friends and the boy I liked. We wanted to get lunch and I remembered that Mum got discount at this place so it seemed like the perfect idea until the waitress decided to tell me, in front of the whole restaurant and the boy I fancied that I “looked like my Mum but oooh wasn’t I curvier”. I was 13. I hadn’t even really begun to develop yet, I was certainly not overweight and I had never even thought of my body shape until this moment. But that comment stuck, and here we are 13 years later and it still bothers me on the regular. I’ve never had an eating disorder, but ever since that day in the cafe I have worried about my weight, my shape, how I look in clothes. I’ve poked and prodded myself in the mirror, manipulated my body into different positions to try and look skinnier. I’ve cried and hated myself and tried different diets in an effort to lose weight that I never actually needed to lose. At the age of 26 I still wouldn’t say I was exactly happy with the way I look, although I am able to cope with it a lot better now and push away the stupid voices telling me I need to change. Rather than bothering about looking skinny, these days I just want to be healthy, happy and strong which ultimately is the most important. 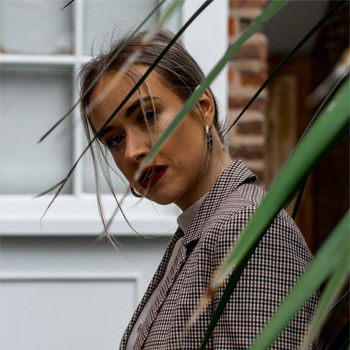 What I wish I’d had when I was younger however, was an older sister who had been there before me, or failing that – something I could read that would have made me feel better about myself and taught me to love what was in the mirror rather than obsessing over losing weight or being skinny. 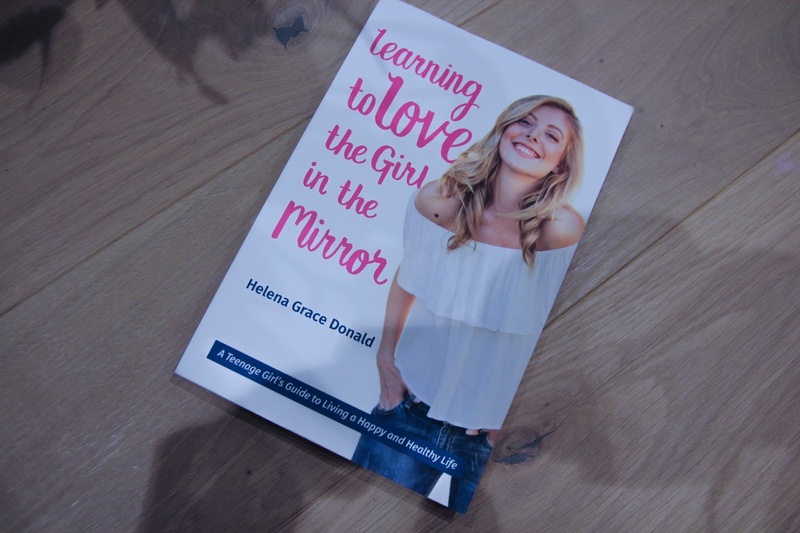 Something like Learning to Love the Girl in the Mirror by Helena Grace Donald, an English actress who suffered from an eating disorder as a teenager and young adult. 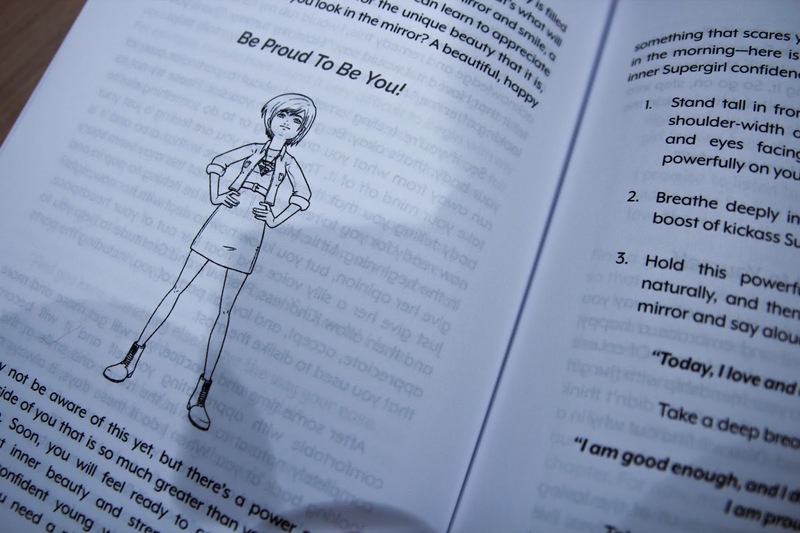 The book is primarily aimed at teenagers and younger adults, but I still found it a valuable read at 26, despite the writing being aimed at someone much younger. I was sent the book for review a few weeks ago and I absolutely flew through it in 24 hours solidly. 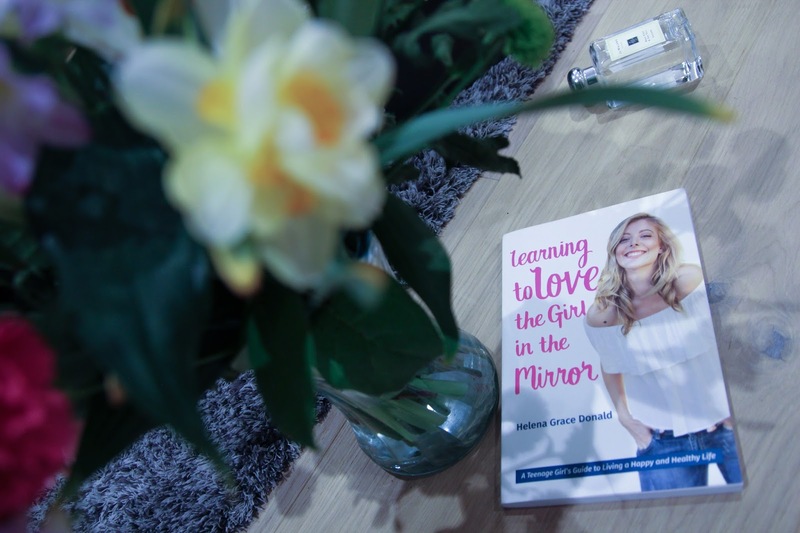 Each chapter focuses on different ways to overcome problems with your body, with a huge focus on positivity and mental wellbeing, with useful exercises to try and resources to use if you’re still struggling. 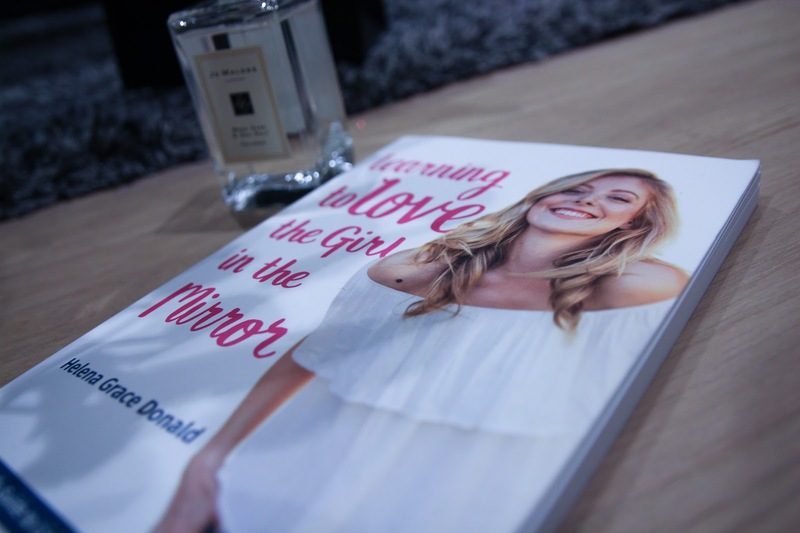 This would definitely be a valuable read for any teenager or young adult struggling with their body image, and it’s taught me a some great lessons to take with me into my mid-late twenties. You can pick up a copy of the book on Amazon here. This book was sent to me for review, but all opinions are my own.